The new place is located near other facilities of the College, at the Alzambra urbanization, and presents a high school model of study paired with the help of the University of Nebraska as an offer of out of the usual mid-level studies on the region. 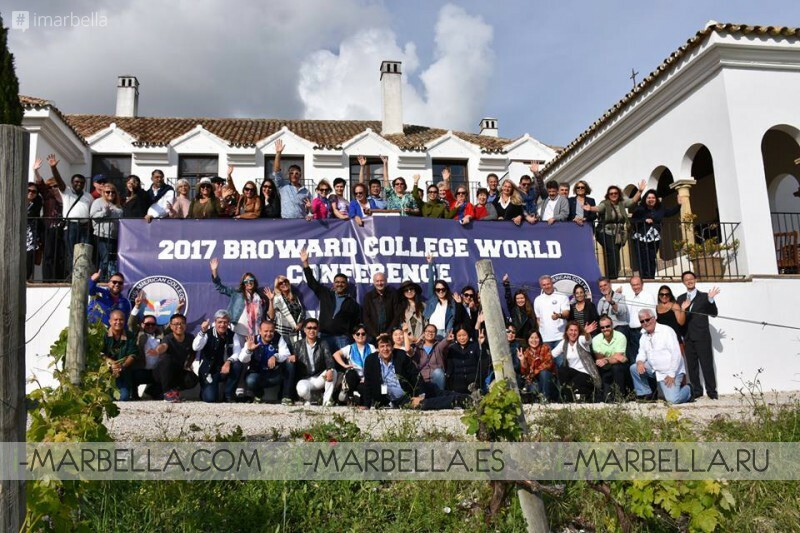 The mayor, Angeles Muñoz, took the word to thank the University for their help boosting Marbella as an educational destination and for the cooperative work made for already 5 years. American College in Spain is an educational option that brings the virtues of USA college agenda over the seas, also offering the possibility of succeeding the titles on the facilities of the university in the USA. Working side by side with the government, it manages to create a bridge between both cultures appealing to people from all over Europe and offering advantages such as a gradual perfection of the English language, a flexible program of studies and a renowned title forging professionals with the potential to develop in a globalized market.